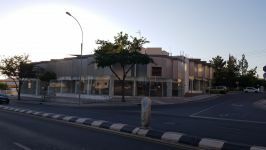 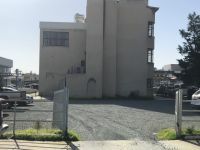 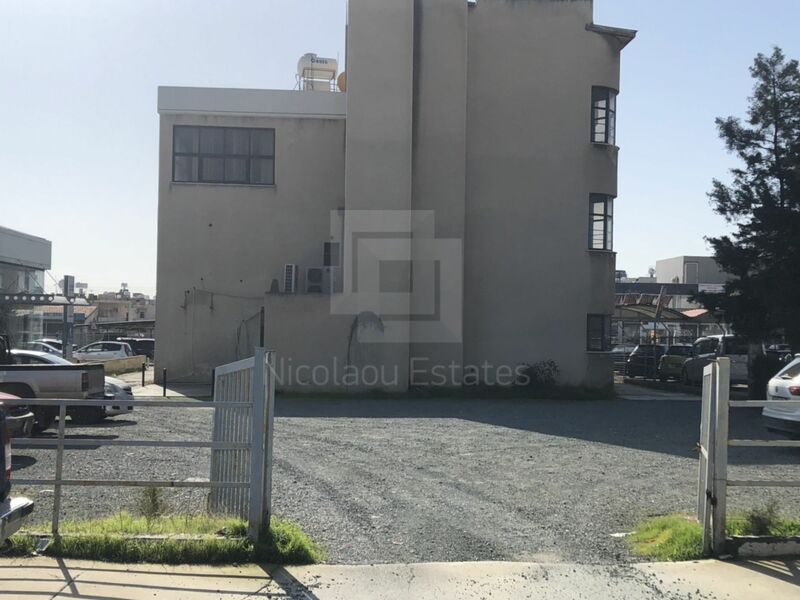 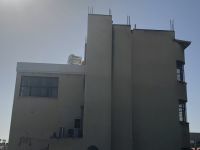 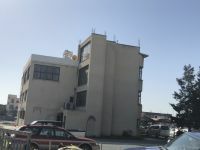 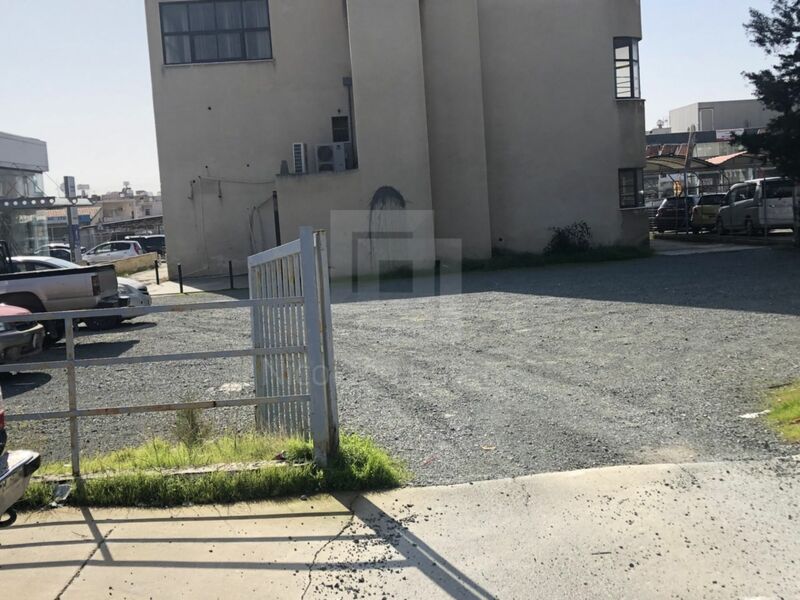 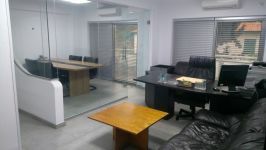 This office is located in Pafos street close to the port. 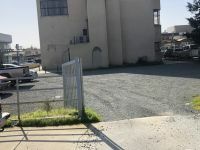 Parking lot also adjacent to the premises. 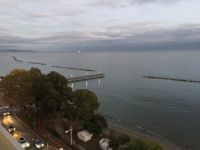 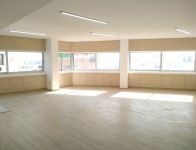 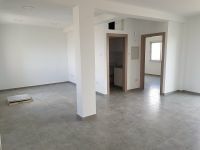 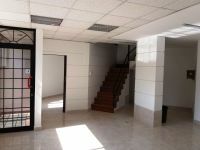 This office in Omonia, Limassol is being offered for rent (long term) at EUR 2.000.